SystEmise’s digital marketing manager is now an Ontraport Certified Consultant. SystEmise’s digital marketing manager, Chariz Manio, reaches another milestone for our online marketing team as she passed the Ontraport Certification test. She is now one of the few Ontraport Certified Consultants from different businesses and organisations worldwide. Ontraport is a business automation software, helping entrepreneurs and businesses with their online marketing campaigns, managing CRM database and automating business internal systems such as generating leads and data collection. Partnering with an Ontraport Certified Consultant gives business owners more understanding how significant their positioning statements are for their business cycle. The new consultants are trained to build well-structured marketing funnel stages to improve services and customer satisfaction. The features of Ontraport let business owners understand a customer’s buyer journey through giving free and value-adding content to their email marketing. And there’s more to discover once you choose Ontraport to automate your digital marketing needs. The US-based business automation software company, Ontraport, held its certification training course at the Ontraport Campus last 6th to 10th of March 2017. It was attended by CEO’s of small-medium scale businesses, start-up owners, directors, web developers and digital marketers from different parts of the world. 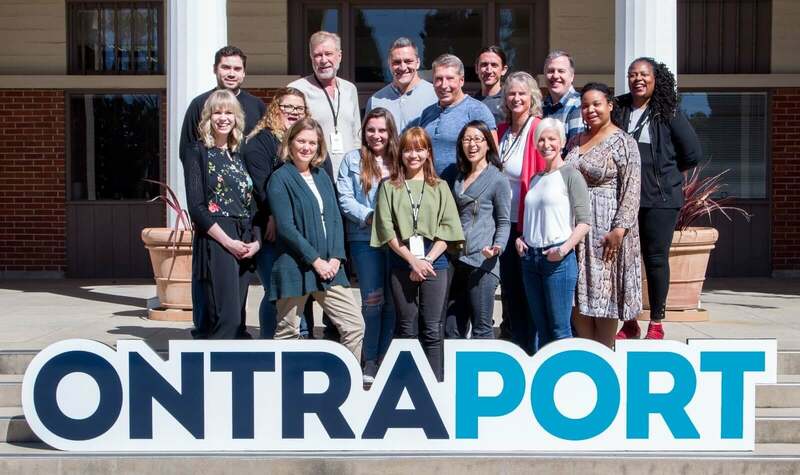 As part of the program, the Ontraport team discussed strategies on building marketing funnel stages to convert more leads into loyal customers. Also included in the discussion are sharpening automation skills, understanding the customer’s buyer journey and creating a brand positioning statement. “Throughout the training, I felt like I was a college student – but the difference is my classmates are CEOs from USA and other parts of the world. Meeting them and getting to know their businesses and frustrations was interesting. The exam day was the most intense part of the training. We only have few hours to complete a written flowchart mapping and actual Ontraport setup, and to map the rules, emails and sequences!” Chariz said, about her experience. The certification program was participated by business owners and digital marketers from Mexico Portugal, Australia and some parts of US. Ontraport has an online knowledge base so users can familiarise themselves with tools and all features. Otherwise, they can chat their support team for further questions. Partner with us – NOW!! Need help from creating your brand positioning statement to mapping out marketing funnel processes? Why not choose our systEmise team and get more business automation benefits when you partner with an Ontraport Certified Consultant! Start your online success today by sending us an email at admin@systemise.com.au.You can also visit this page to choose among the available Ontraport subscription plan. Don’t forget to subscribe to our monthly newsletter below for latest news about online business success.